Being Empas dealer we can offer their full programme. 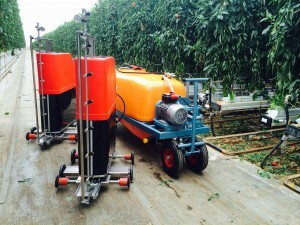 Several clients ordered two (or more) spray robots. To ensure a constant flow they chose a separate spray cart for each robot. In this way each robot has its own high pressure system and a constant spray pattern with equal flow. 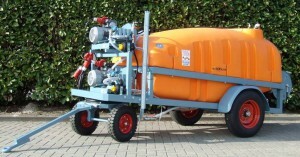 Besides, there’s always a spray cart operational. 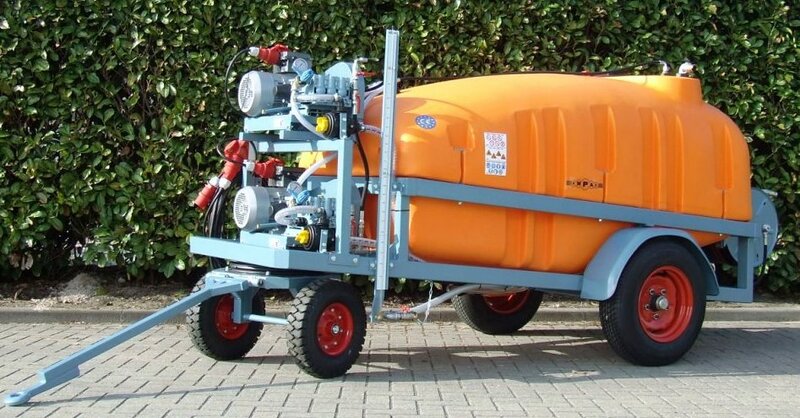 Feel free to contact us for any other solutions, we can deliver separate pumps, spray carts as well as fixed spray systems.